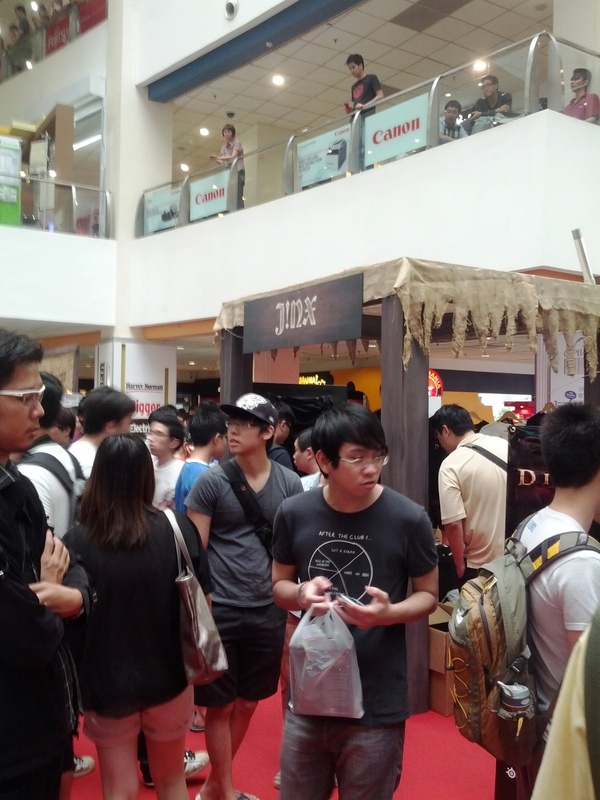 So yesterday, on the 15th of May I decided to join 10,000 (my estimate) other geeks to pick up my box copy of Diablo 3 in order to save SGD $18 on the digital edition from Blizzard. It was a pretty interesting experience. 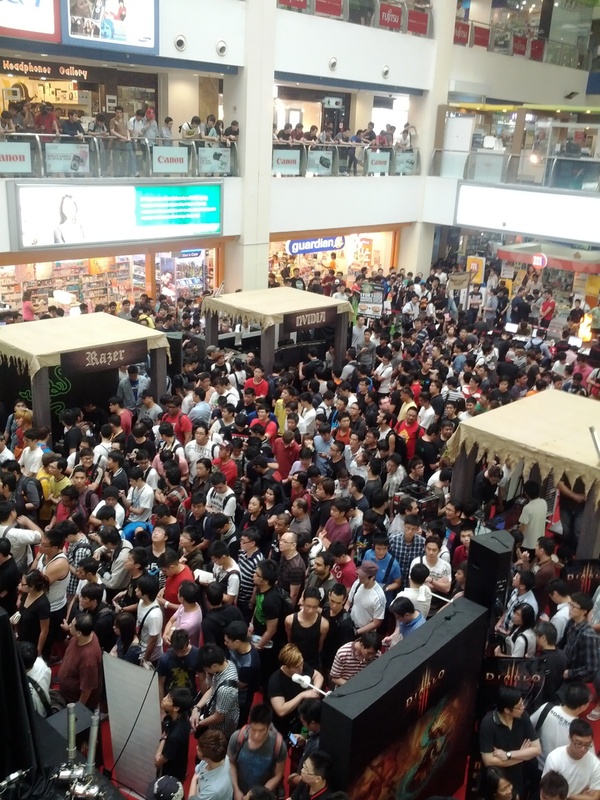 This was the first time I ever attended a game launch event and I must say it was pretty decently organised despite the massive numbers onsite. 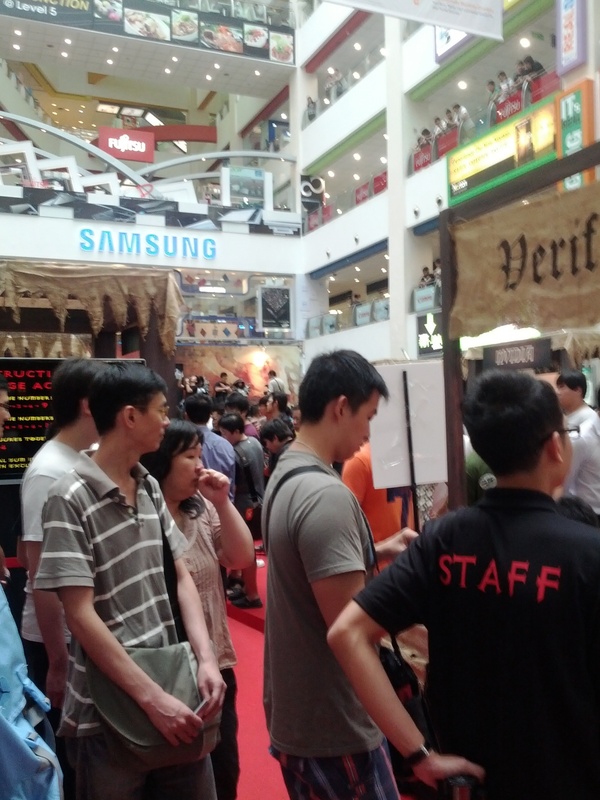 Verification of pre order cards began at 9am, and the line started at the back of Funan IT mall and snaked all around until it entered the first floor to the main registration hall. Some key highlights included Blizzard staff members signing autographs, and the Project Director of Cinematics, Marc Messenger was onstage fielding a Q&A. 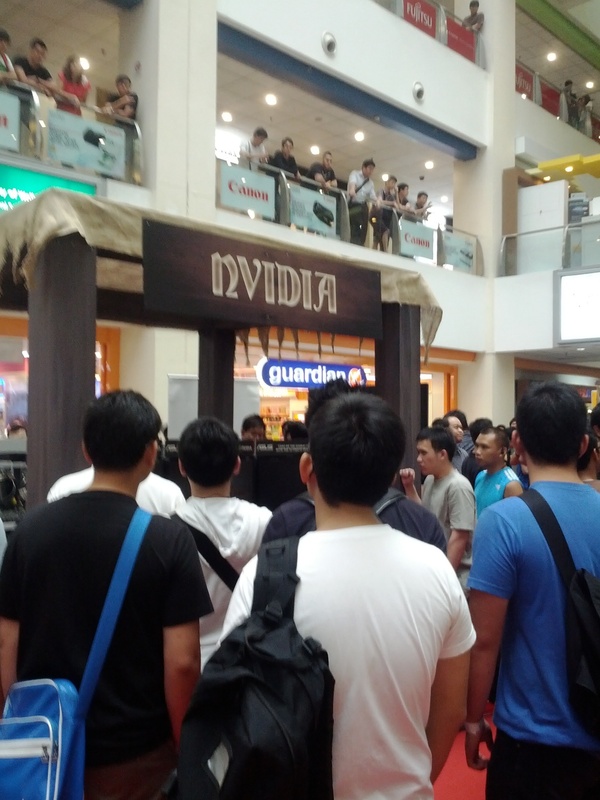 And when 3pm kicked in, confetti launchers fired into the air marking the official launch of Diablo 3. Photos of the event after the jump.